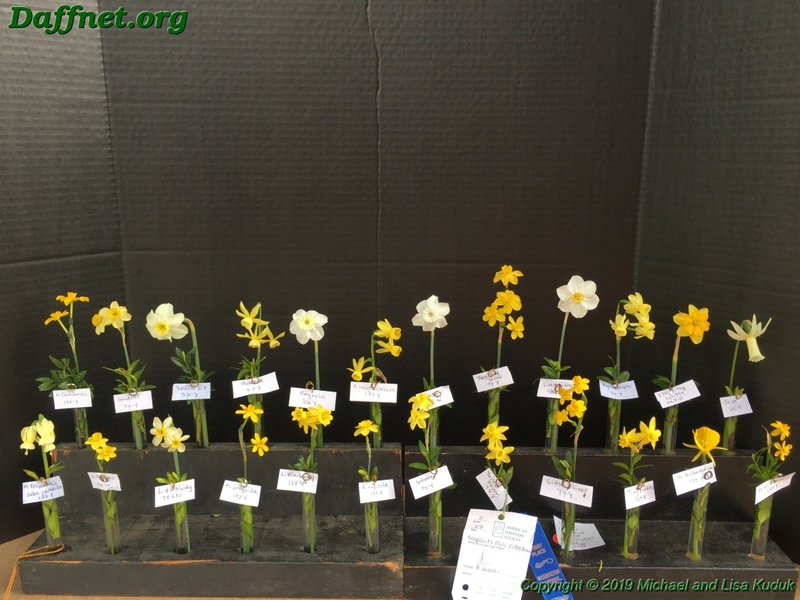 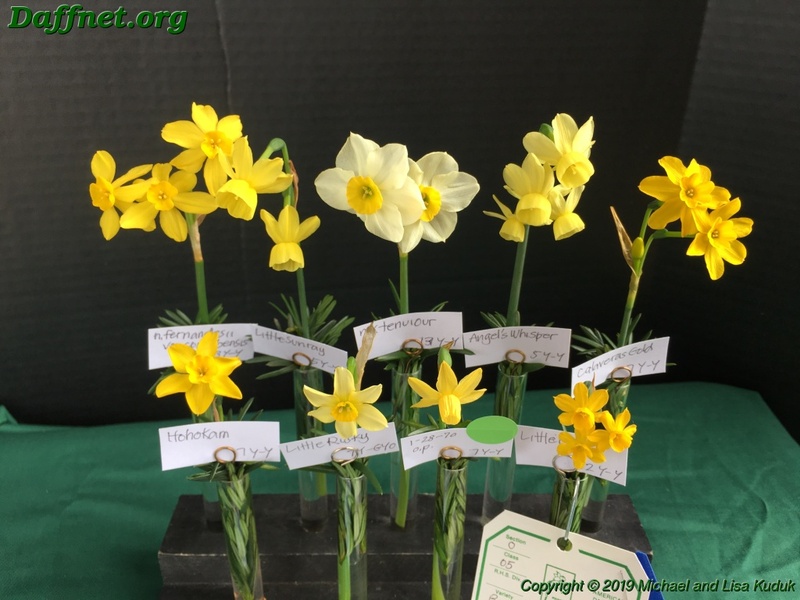 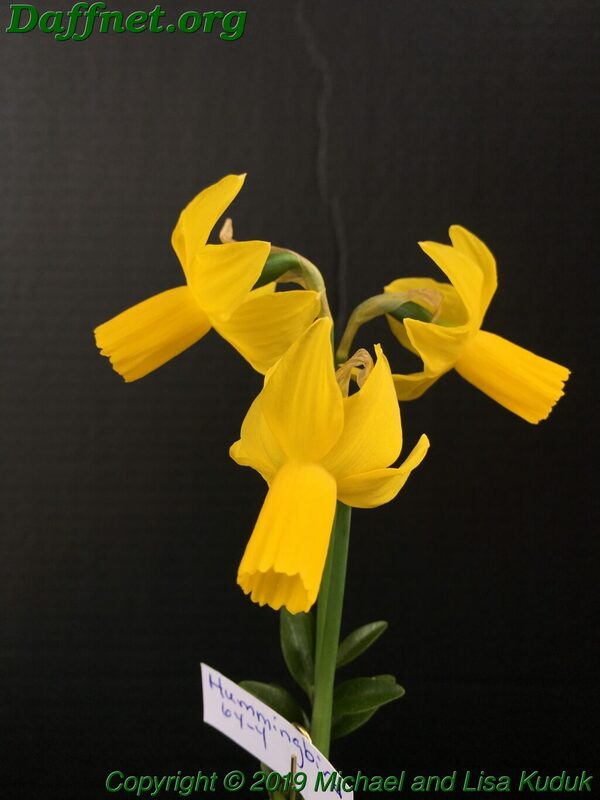 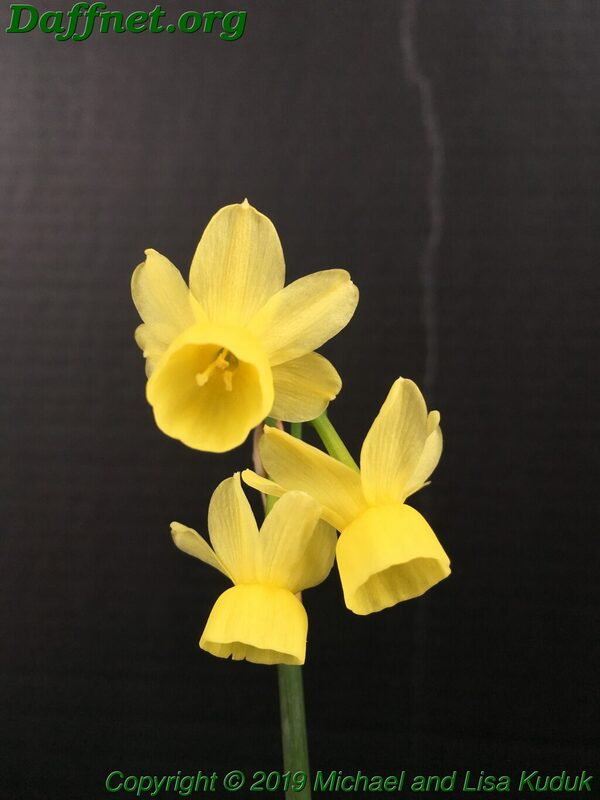 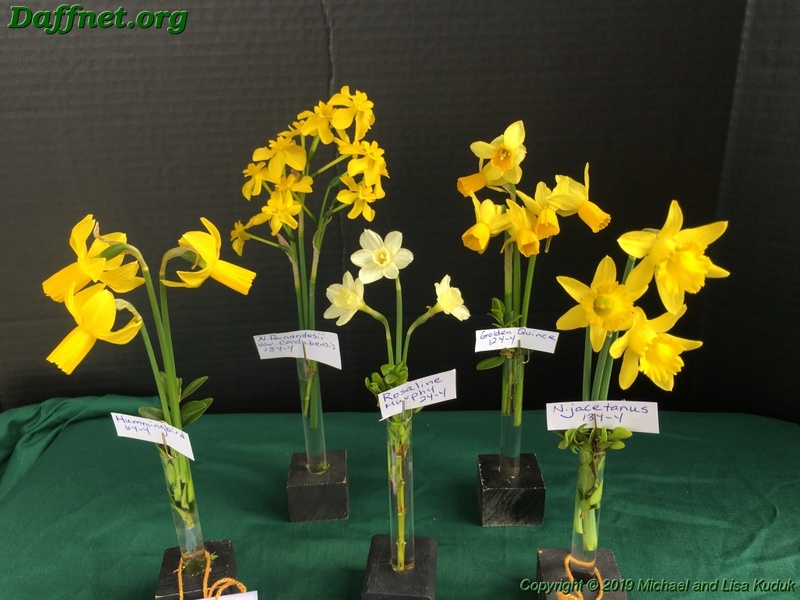 The Washington Daffodil Society held its sixty-ninth annual show this past weekend in Alexandria, Virginia at the Alexandria Scottish Rite Temple. 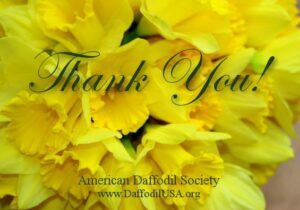 The Temple is shrouded in history, as George Washington and several of the other founding fathers of our nation were members there, just as Judge Carey Quinn, Bill Ticknor, and Roberta Watrous were founding members of both the Washington as well as the American Daffodil Societies. 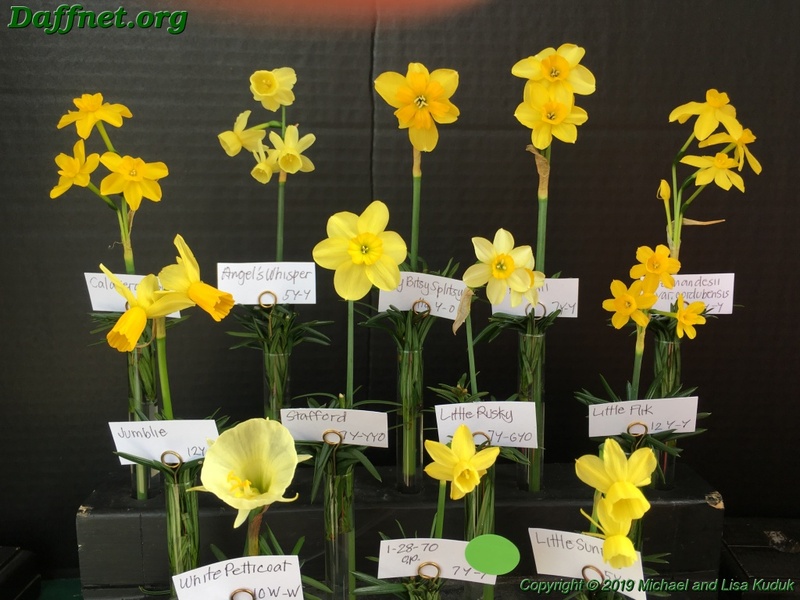 The quality of the show was at convention level, and with over 1700 blooms present, it looked and felt much like a national show. 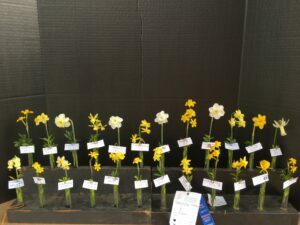 Nearly every ADS award offered was rewarded, as well as many local awards. 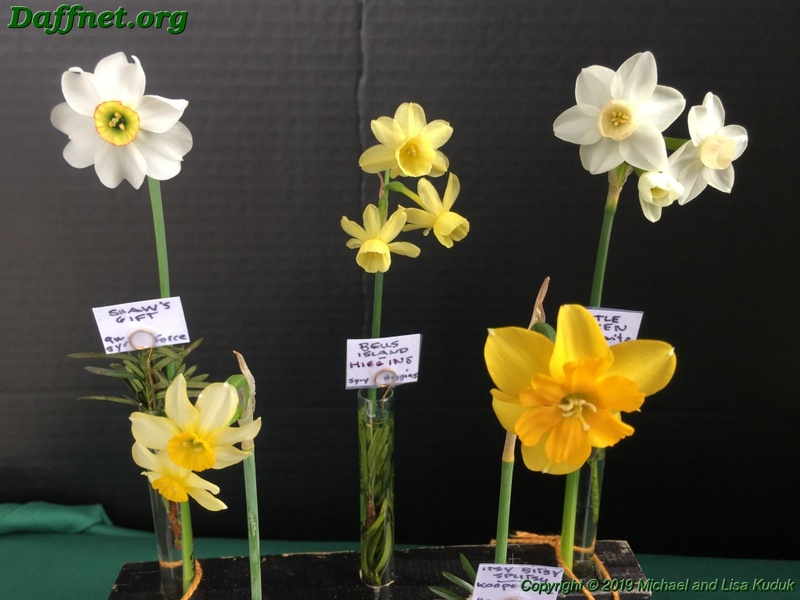 We will cover the show in three seperate posts, and will include all of the miniatures in this post.